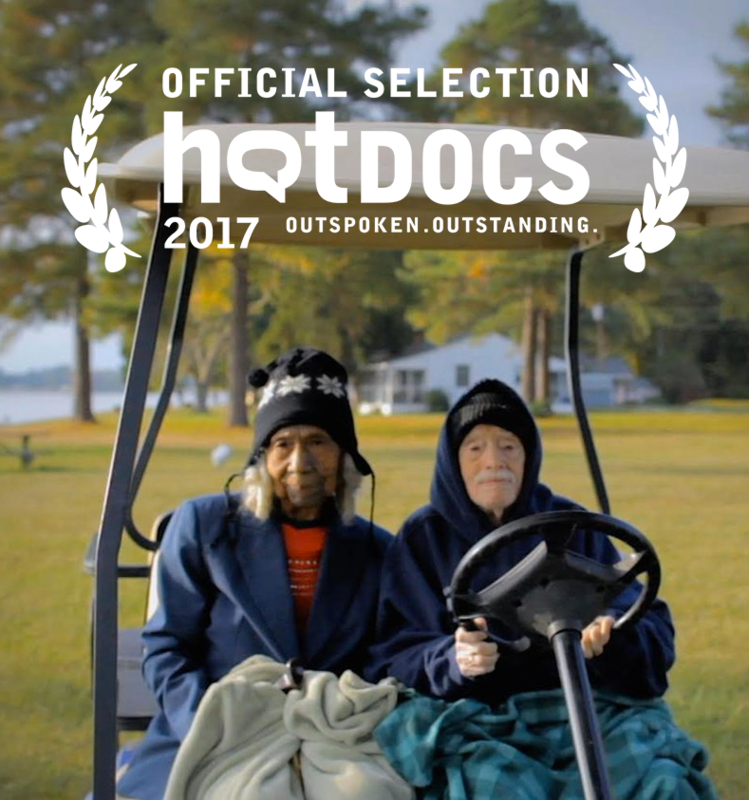 Edith+Eddie, a short film directed, edited and produced by Laura Checkoway will have its international premiere at Hot Docs 2017, North America's largest documentary festival, on May 2nd at 8:30PM. Edith+Eddie will screen at 8:30PM on Tuesday, May 2; 3:45PM on Wednesday, May 3 and 3:30PM on Thursday, May 4 with the film The Fruitless Tree. Tickets are on sale now. Edith+Eddie world premiered at the True/False Film Fest on March 2nd, enamoring audiences and critics alike. Notably, the film was written about in the LA Times, with journalist Steven Zeitchik lauding the film as "an indictment of the elder-care system, with racial undertones." Edith+Eddie will screen among 230 films selected from a record 2,906 entries to the festival. Of those 230 films, 48% of the filmmakers are female. Director Laura Checkoway, producer Thomas Lee Wright, co-producer Karina Rotenstein, and Kartemquin Director of Communications and Distribution Tim Horsburgh will attend the festival and conference. The film tells the story of Edith Hill and Eddie Harrison–at ages 95 and 96 they are America's oldest interracial newlyweds. Their unusual and idyllic love story is disrupted by a family feud that threatens to tear the couple apart. Keep up with the film by visiting its website, or by following it on Twitter or Facebook.